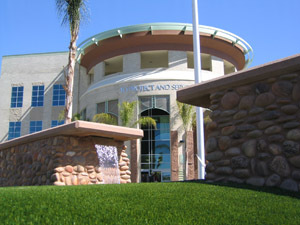 The Escondido Fire Department Administration offices are now located at the new combined Police and Fire Facility, located at 1163 North Centre City Parkway. The Fire Department area includes administrative and training spaces, fire prevention services, paramedic services management, and community education areas. Seven Fire Stations presently house emergency response personnel and equipment. For more information, visit the Fire Department's Web site at fire.escondido.org.